Speeding drivers across England and Wales are playing a postcode lottery on whether they will get caught, with the chances of getting snapped 170 times more likely in some areas over others. Latest Home Office figures show that in 2017/18 there were 2.2m speeding offences, which showed an increase of of four per cent on the previous year. But it is the disparity in different areas of the country which is most alarming, for example in Wiltshire there were only 1,191 speeding offences in a year, compared to 199,337 in nearby Somerset. The Avon and Somerset Police figures were the highest in the UK, and showed an eight per cent year on year increase. 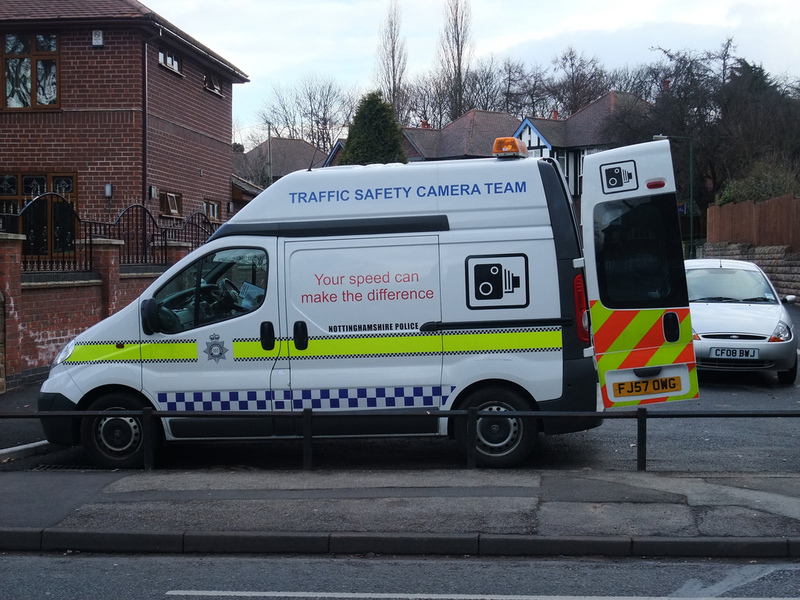 The RAC’s Foundation director Steve Gooding has analysed the figures and believes that it is up to each individual police force to decide how they prioritise speeding and that is the ultimate factor in deciding the final figures. He added: "Drivers tempted to flout the law should recognise that any targeted crackdown on speeding to curtail risky behaviour could swiftly be repeated if those reckless attitudes start to re-emerge."